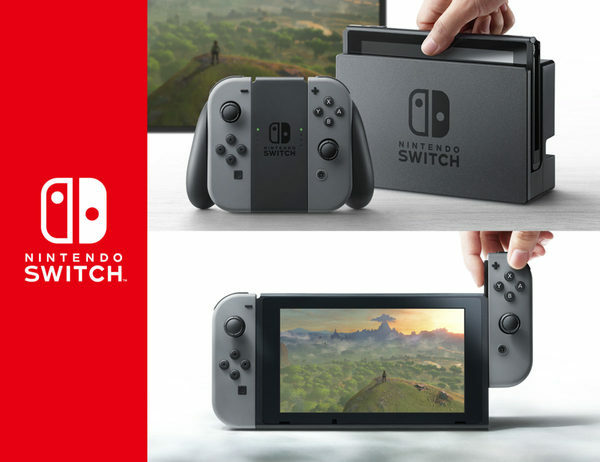 When a couple of folks online managed to post leaked footage of the Nintendo Switch menu, few people were particularly surprised. After all, consoles and games are leaked all the time. Paper Mario, Pokemon Sun and Moon, much of the Switch lineup itself… Basically, leaks are almost a rite of passage now. 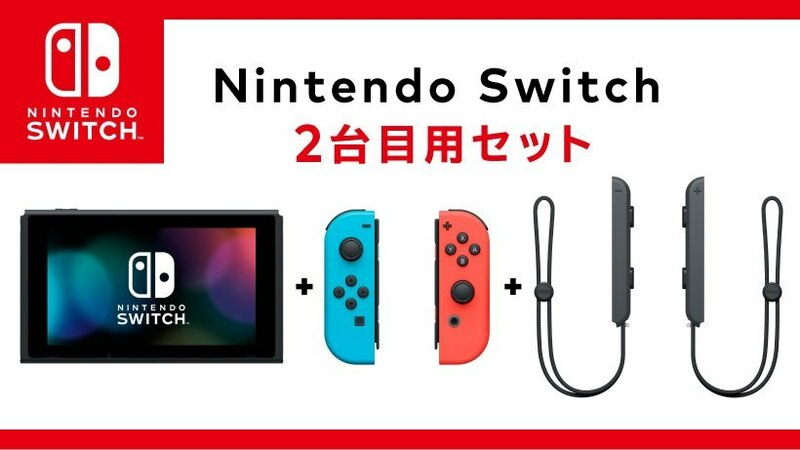 What isn’t normal though is how these Switch consoles were leaked. Because as Nintendo says in a statement, they were stolen. As in, employees from a US distributor stole the systems and resold them illegally. Bit more serious than a broken Street Date, don’t you think? As you can see there, things are resolved now. The employees responsible have been sacked from their jobs. The police are investigating the thefts and resales. And well, if that NeoGAF user who got one Switch is to be believed… Nintendo are trying to take back the stolen consoles right now. So it’s not been a total loss for the company. But hey, it’s still messed up none the less. Let’s hope this is the last story we’ll hear about this distributor or its employees. That unlike the first guy, the next few Switch owners don’t leak everything weeks in advance. Or worse yet, rip games and post them online. Cause damn, that would be damaging for Nintendo right now! Still, what do you think? 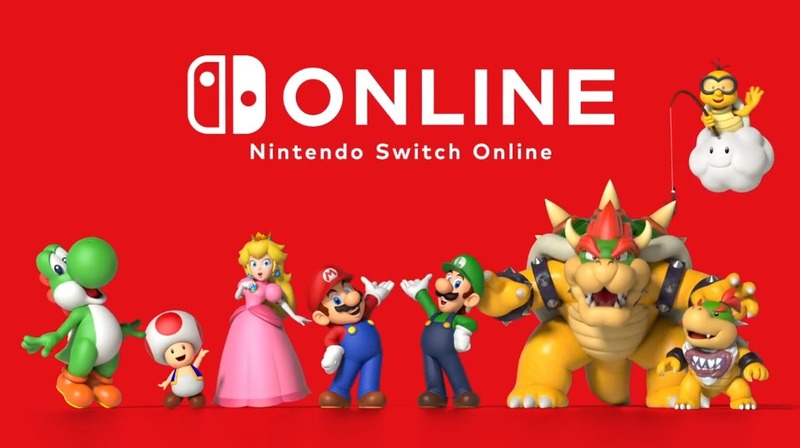 Are you surprised the Switch was stolen by a distributor’s employees? Post your thoughts on the thefts here or on social media today!